I love, love, love hearing debt-free stories. The sacrifices, the perseverance, the determination, the joy, the freedom – I love hearing about it all. Usually, I only get to hear about five minutes of a family’s debt-free story on Dave Ramsey’s radio show. 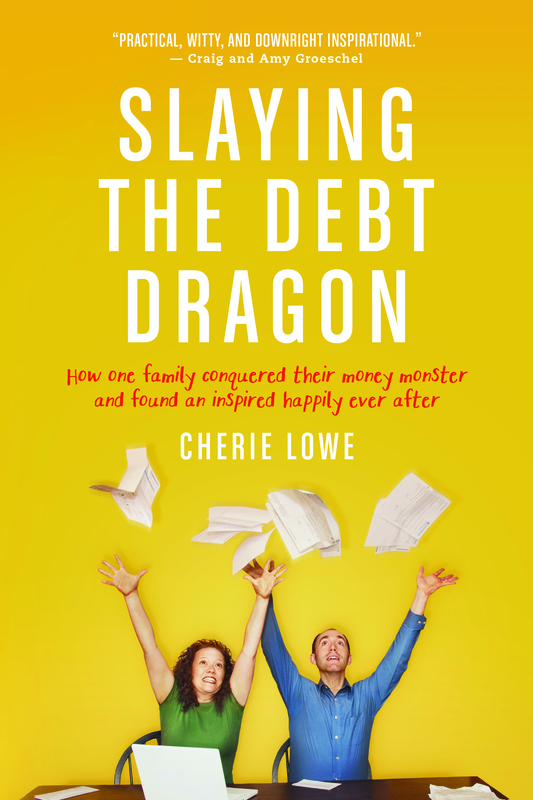 Hence, reading the in-depth story of the Lowe family’s debt-free journey, in the book, Slaying the Debt Dragon, was a treat for me! 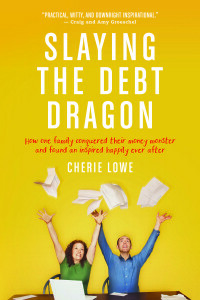 In the book, not only does Cherie Lowe share how she, together with her husband, paid off $127,482.30 of debt in a little under four years, she gives inspiration and advice for you to slay your very own debt dragon. I dare you to read her story and not be inspired to slay your own dragon, whatever form your dragon might take. If you’re a regular reader of my blog, first of all, thank you, thank you, thank you! Secondly, you know I’m a Dave Ramsey groupie (that’s what my husband calls me anyway). His advice makes so much sense to me and I find his abrupt style quite entertaining. But, Dave Ramsey is a guy. Yep, he is. Not that there’s anything wrong with that. He can’t help it. Wait, I forgot what point I was trying to make here. Oh, yeah, Cherie does an amazing job describing the feelings of helplessness and despair that comes with $127,482.30 of debt. She does an amazing job providing gentle empathy and encouragement to those in similar despair. She does it in a way only a mother, a wife, a woman could do. 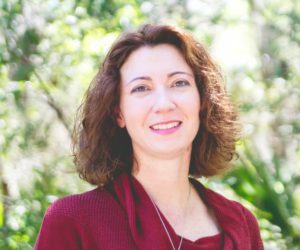 Cherie beautifully blends her personal story with insightful biblical wisdom and practical tips on budgeting and saving money. If you’re sick and tired of being in debt, please consider buying this book. It will be worth every penny. If you know someone who is struggling with his or her finances and needs encouragement (and trust me you do know someone), consider reading this book and then sharing it with your friend. And, as always, if you need some one-on-one encouragement and advice, that’s what I’m here for! Contact me today! ←Slaying the Debt Dragon - Book Giveaway!